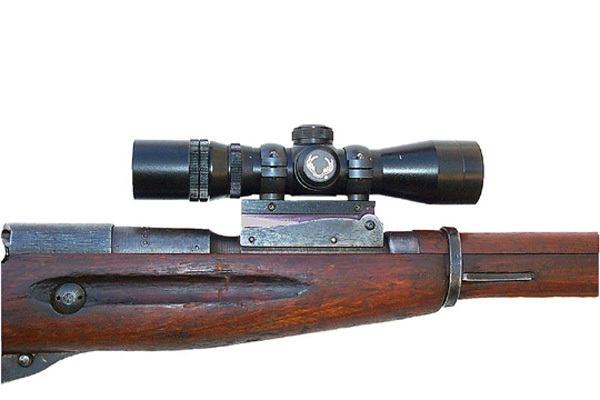 Mosin Nagant accessories and parts. 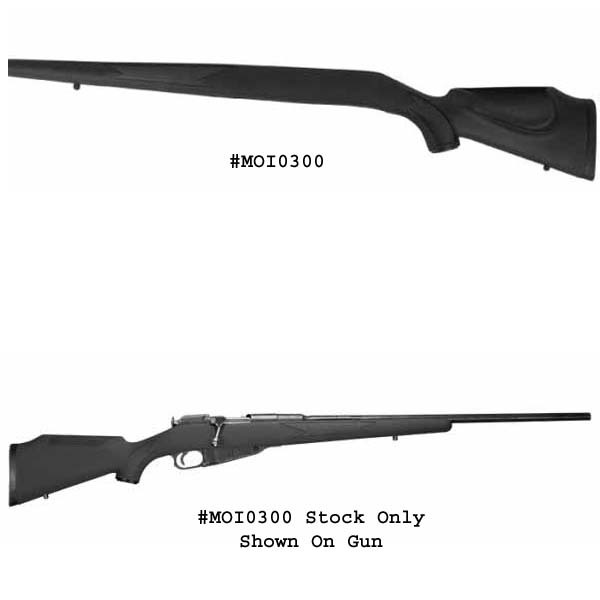 Find stocks, scope mounts, scope bases, scout mounts, slings, muzzle brakes, stripper clips, disassembly guides, parts, and more. Find that part or accessories you have been looking for. 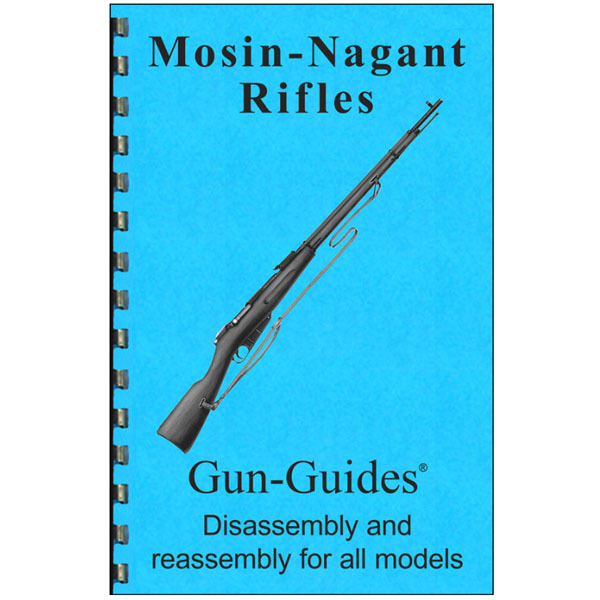 Update or upgrade your Mosin Nagant at The Country Shed.